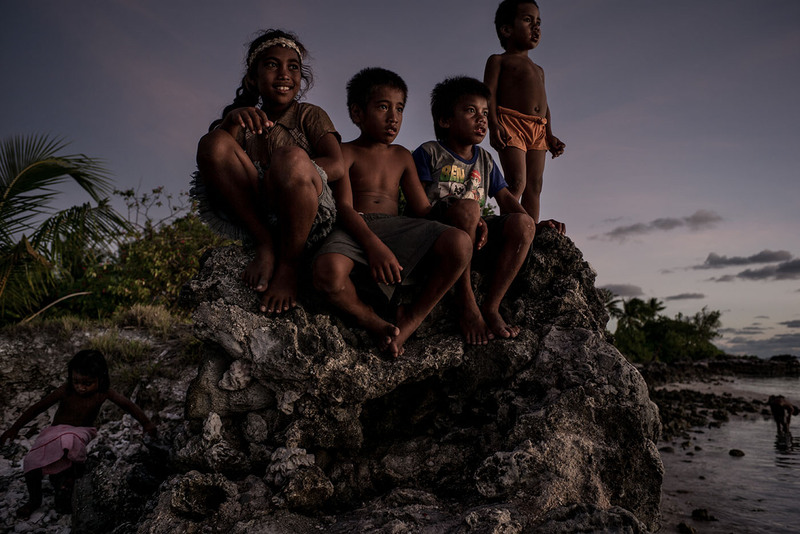 You’re making this island disappear Kiribati poet Teweiariki Tearo describes the atolls of his homeland as “garlands of the gods”. That is how they look from the air, with a smoke ring of clouds above lush green slivers of land. Actually, it´s not you. It´s global warming. Esto del cambio climático… ¿A quién le toca?